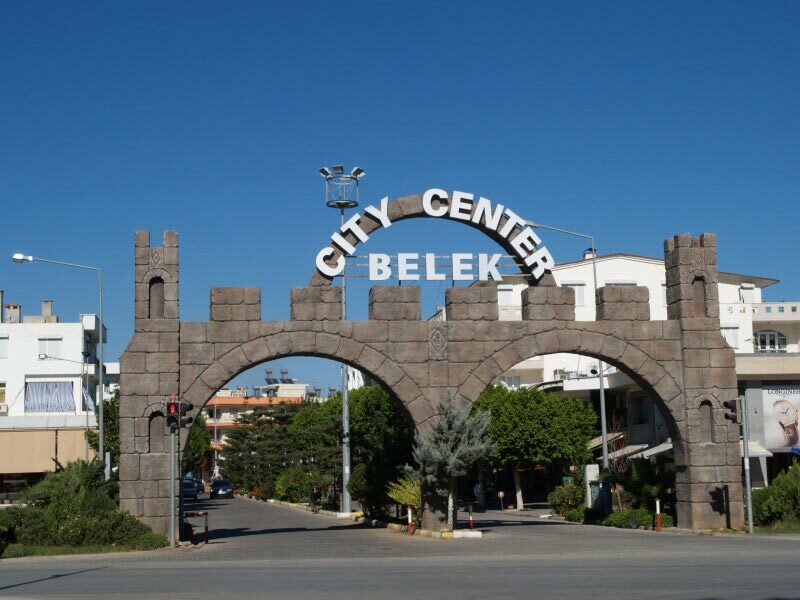 Belek is a busy resort town specifically developed for tourism, and since the mid eighties has grown to engulf the neighbouring village of Kadriye. Boasting 300 days of sunshine a year and warm Mediterranean waters, Belek has become a haven for those seeking the luxury of five-star hotel complexes, as well as first-class golfing facilities. What is there to do in Belek? The town has the distinct advantage of being just thirty kilometres from Antalya and its airport. 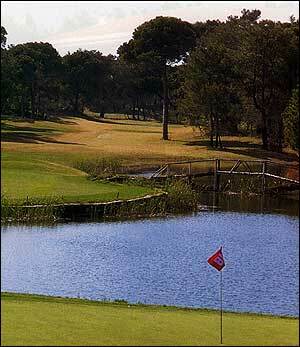 Belek is a haven for golf lovers, with sixteen golf courses, and another two due to open soon. 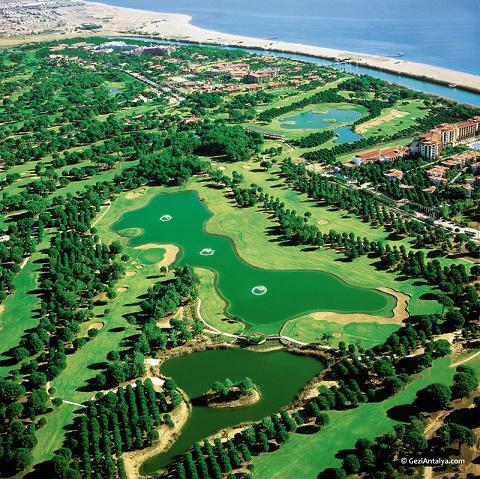 Golfers from all around go to Belek to enjoy the excellent facilities that are available and Belek will host the 2012 World Amateur Golf Championship. Why buy a property in Belek? Belek enjoys good weather all year round. However, if you are not a golfer, you may not enjoy living here. It's quiet when the sun goes down and if may be just a little too far to Antalya City for regular nights out or cheap shopping. It also lacks the traditional atmosphere found at Turkey's more authentic coastal towns, and although there are a few expats here, you won't find as much as a community. Belek is well known for being a luxurious holiday destination, and there are currently fifty-two five-star hotels in Belek. Many have their own private beach, resulting in tourists often not wanting to leave their hotel! Aside from all the luxury, Belek has a long and interesting history, with some well-preserved ruins. 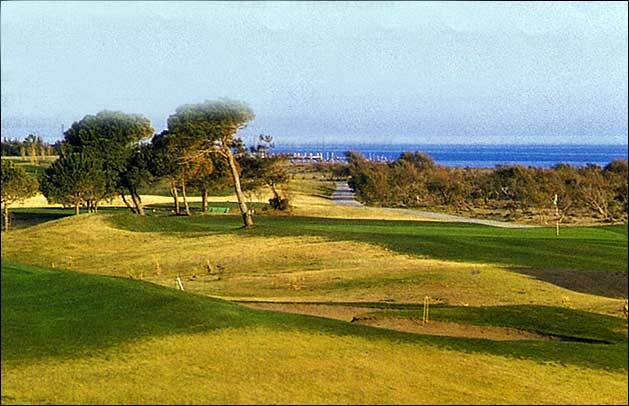 Belek was developed specifically for tourism, and namely for golfers. More and more Europeans have discovered Belek, and the greater numbers visiting here are pushing it up to prime position among Antalya's destinations. 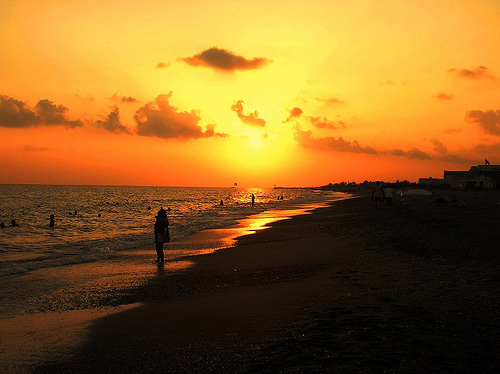 Belek's summers are long, hot, and largely free of rain. Golfers relish the resort town's 300-plus dry, sunny days each year. Winters are relatively mild, but expect rain during this time. Spring and autumn in Belek are very pleasant - the temperatures are warm but the crowds have disappeared.